Baby and toddler swimming lessons in Streatham for babies from 3 months to pre-school with qualified ‘in-water’ instructors. This venue will be refurbished after Easter so we will resume lessons in the Autumn term Sept 18. 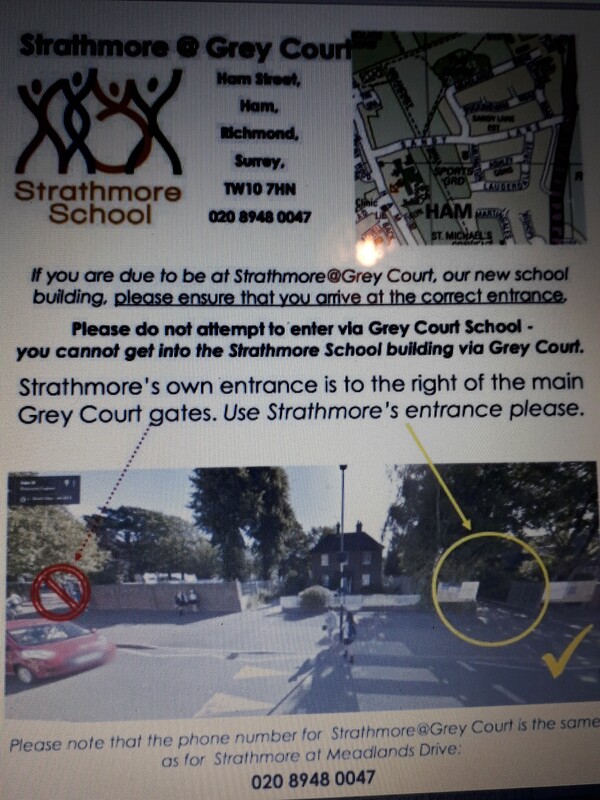 Please access the school via the main entrance in CUNLIFFE St, report to reception to sign in then make your way around to the pool building. Please close all gates behind you securely. Under no circumstances are buggies to be left in the vehicle area. Although spectators are more than welcome, they must keep poolside chatter to a minimum. We do not allow photo’s to be taken. Due to circumstances beyond our control Cedars in no longer available to us. 5 swimmers max, 33-34 degrees. Mid week and Saturday classes available. Baby and toddler swimming lessons in Ham for babies from 3 months to pre-school with qualified ‘in-water’ instructors. Maximum class size 5, general temperature 33 degrees. Classes held Wednesdays & Thursdays from 3.30 – 5.30 pm, Fridays from 10 am – 12 noon & Saturdays 8.30 am-12.00 pm. 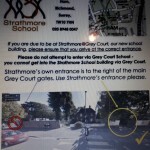 The entrance to STRATHMORE@GREYCOURT is opposite CC Pizza to the right of the zebra crossing. Please click on image below to enlarge. Parking onsite on SATURDAYS only. Mid week swimmers must park on local roads. 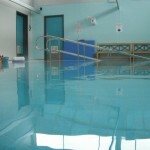 The pool is the furthest building to your right as you enter the car park. There is a key pad, code 2017# for school gates and pool entrance . Buggies are to be parked under the shelter by the pool entrance. Please remove shoes or wear the shoe covers provided upon arrival. Click on image to enlarge for more information. 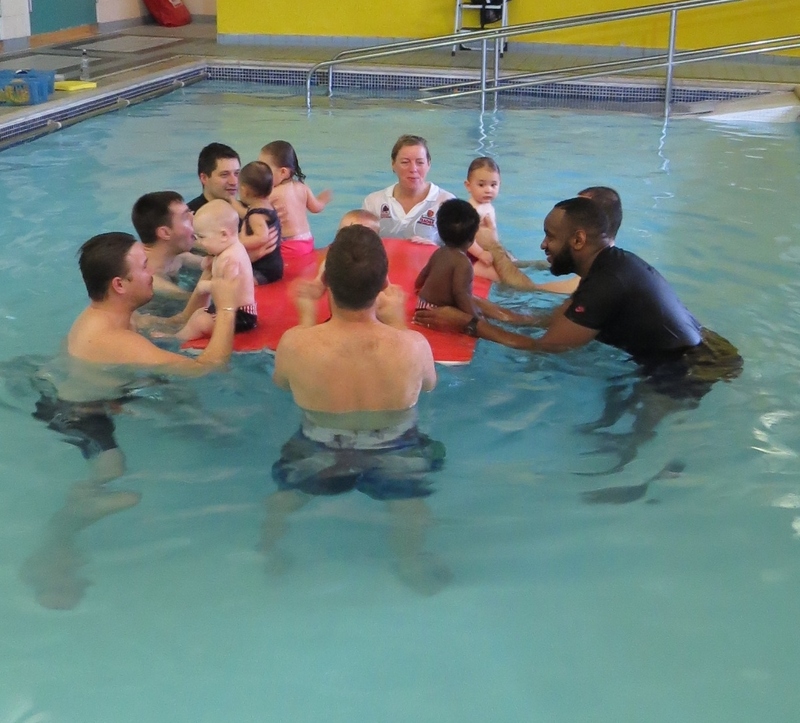 Baby and toddler swimming lessons in Morden for babies from 3 months to pre-school with qualified ‘in-water’ instructors. Maximum class size 9. General pool temperature 33 degrees. Classes held on Saturday mornings. Directions from Balham to Morden, Perseid Lower School Bordesley Road. Come down Nightingale Lane/ Bellevue Parade/ Burntwood Lane. Turn left at the mini roundabout at Aboyne Road (past Burntwood School). Turn left into Garratt lane and right at the roundabout onto Wimbledon road. Go straight over the next roundabout, along Plough Lane to the lights where you turn left into Haydons Road. Turn right into Quicks Road and left at the top to bring you out at South Wimbledon Station,(Tesco garage with cheap petrol). Go straight over the lights, all the way to Morden roundabout where you take the second exit into Morden. Turn left at Iceland and right into Abbotsbury Rd. Take the 3rd turning on the right into Bordesley Rd. (Please note there is no right turn at the lights after the Morden roundabout. You would have to go to the next roundabout and turn back, although this maybe a good alternative. )Press the school buzzer to access the car park. The pool is to your right through the double doors; please remove shoes in foyer. Male/female changing to the left and family changing to the right. Press the school buzzer to access the car park. Maximum class size 9. General pool temperature 33 degrees. Classes held on Thursday afternoons. Directions from Balham to Morden, Perseid School, Middleton Road. Come down Nightingale Lane/ Bellevue Parade/ Burntwood Lane. Turn left at the mini roundabout at Aboyne Rd (past Burntwood School). Turn left into Garratt lane and right at the roundabout on Wimbledon rd. Go straight over the next roundabout, along Plough Lane to the lights where you turn left into Haydons Road. Turn right into Quicks Road and left at the top to bring you out at South Wimbledon Station. Go straight over the lights, all the way to Morden roundabout. Take the first exit and continue to the next roundabout. Take the second exit A297 St Helliers Rd. At the traffic lights turn RIGHT into Middleton Rd. Over the mini roundabout and the school is on your right next to Kings Café. Press the school buzzer to access the car park. The pool is to your right through the double doors. 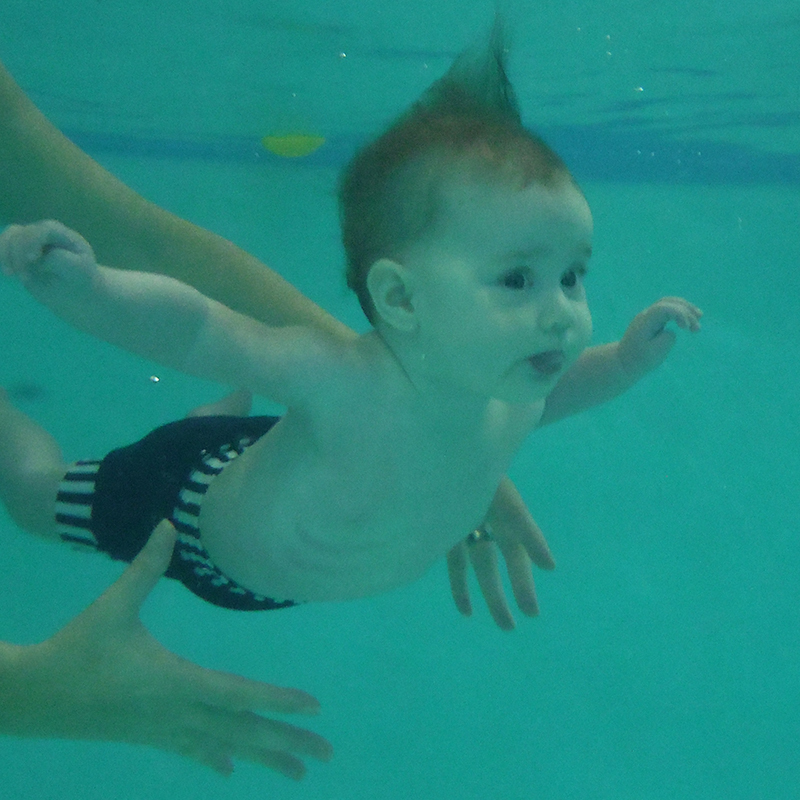 Baby and toddler swimming lessons in Balham for babies from 3 months to pre-school with qualified ‘in-water’ instructors. Pay & display parking in Lochinvar Street (opposite). Parking is free on Saturdays in the surrounding streets. Maximum class size 8, general pool temperature 32.5 degrees. Classes held on Monday mornings and afternoons, Tuesday mornings and afternoons, Friday afternoons, Saturday mornings. Saturday Lessons – Enter by the main gate which will be open but will appear shut; keeping the school to your left, approach the second set of gates and swipe the fob key ((hanging on a lanyard hidden behind the post) located to your left across the pad until you hear a bleep. Push the right hand gate and CLOSE it securely behind you. Turn left into the playground. Buggies can be parked under the awning then procedd to the door by the steps beneath the tower will be open. The pool is to your right. Please arrive approximately 10 minutes prior to your lesson. Enter the poolroom and change both yourself and baby ready for your lesson. To exit the gates press the GREY switch on the school wall and again CLOSE the gate as you leave. Louise or Linda will be at the main gate to meet you approximately 15 minutes prior to your lesson. Please park your buggy under the covered area in the playground taking anything of value into the pool room with you. You will be required to shower prior to entering the water. Please use the hooks and storage boxes in the changing area, freeing up space for the next class to change.